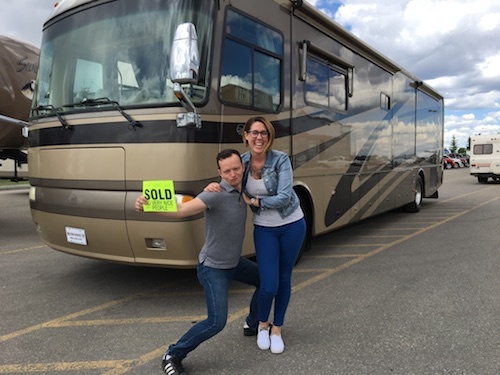 It has been 8 months since we bid farewell to our house and left Calgary in Explorker2, our 40-foot motorcoach. 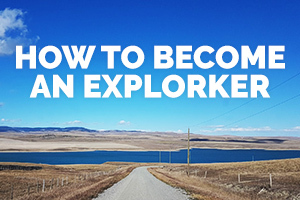 We had a pretty good feeling about what we were getting ourselves into when we decided to embark on a life on the road, but as with anything — you just never know until you try it. 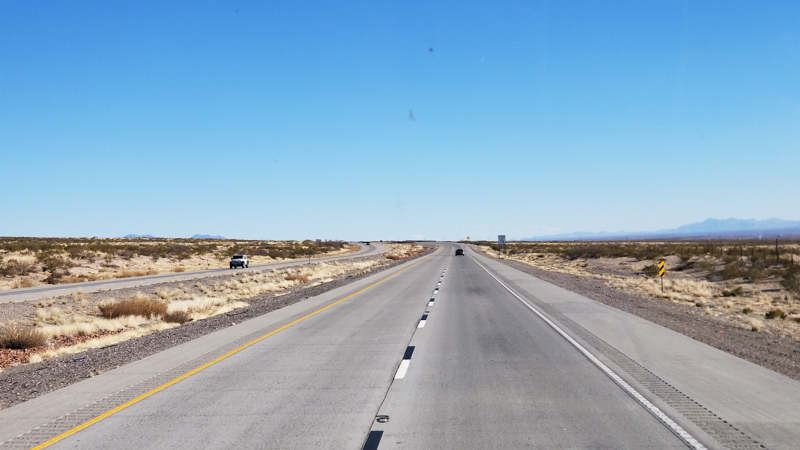 We are discovering that we enjoy the open road, stopping in the middle of no-where for lunch, and setting up on BLM land, instead of hooking up in an RV park. 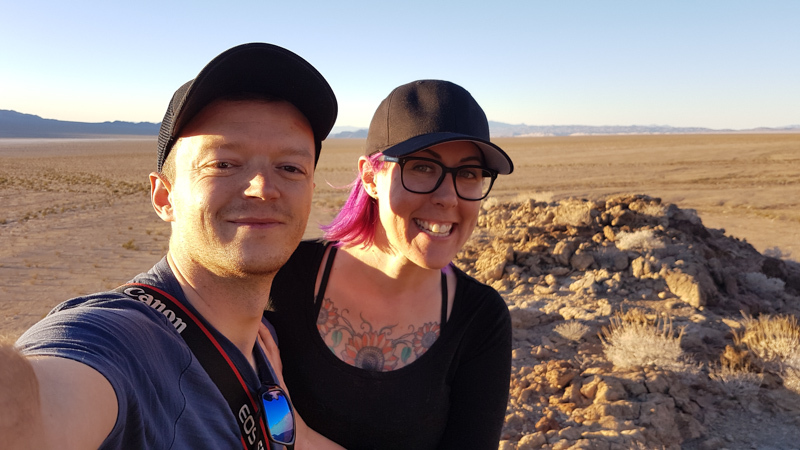 We love Explorker2, especially with our new battery upgrade, but we are keen to explore other places, like Africa, Europe, or spend 365 days in Canada without worrying too much about weather changes. With this in mind, we started to look at what kind of vehicle would be a good fit, and quickly landed on an overland vehicle. We landed on Earth Roamer at the get go. They have a great social following, and the community is highly engaged. 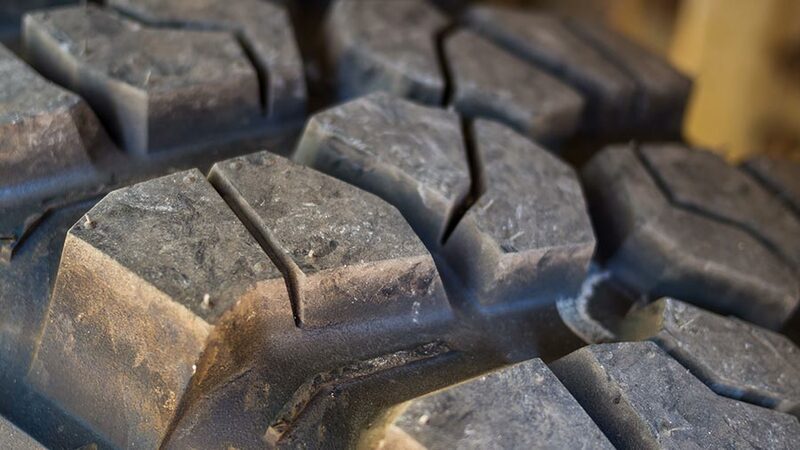 They have recently come out with a new model, the EarthRoamer XV-HD, that runs about $1.5 million. 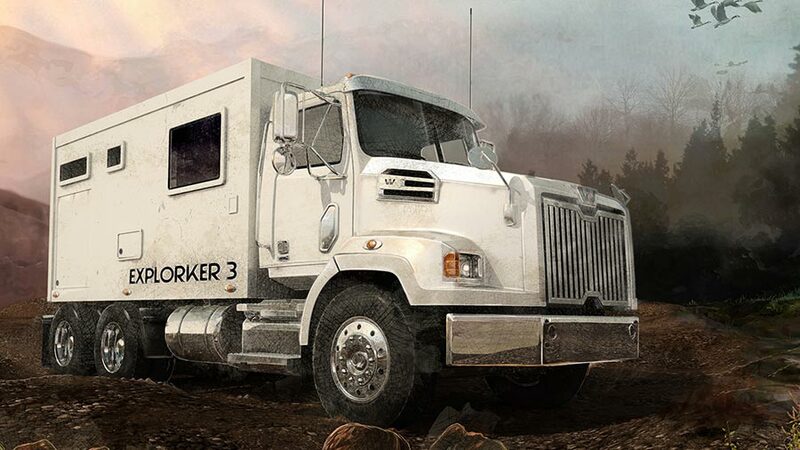 Our major concern with the Earth Roamer is that the customer pays A LOT of money for the extensive modifications needed to adjust the Ford chassis to accommodate the final design. Seems like a MEGA waste of money… Also, the base packages were far far too fancy. TV outside? Bleh. Next, we looked at Bliss Mobil which is based in the Netherlands, and their units seemed like a good fit. We reached out to them via email to figure out what our options were and had quite a bit of communication problems, mainly that we were asked (constantly) to get on the phone to talk things out… and we’re email people. Also, there was a large concern with us having to attach the RV box/living module onto the vehicle itself, something Bliss Mobil doesn’t do itself. So, we would buy the truck, ship the RV box/living module over to North America, then find someone to attach everything… yikes. 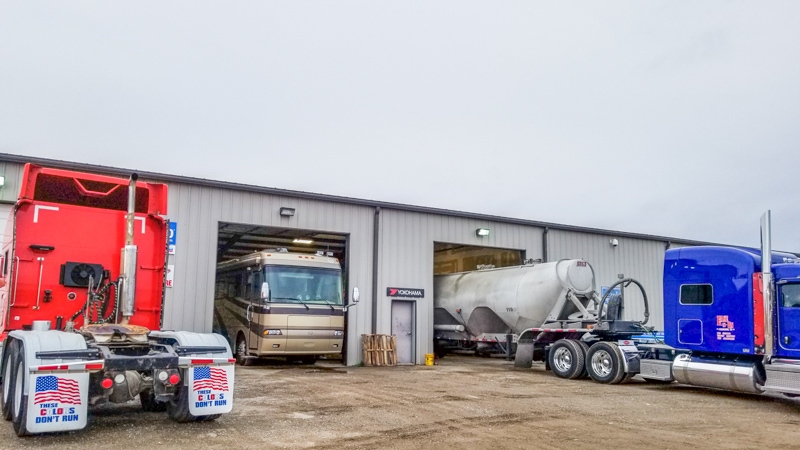 So, a continuation of the Bliss Mobil attaching of the RV box/living module to a truck chassis brought us to Tulsa Truck Manufacturing… who said that they could attach Bliss Mobil to a truck of our choice, but asked if we’d heard of Global Expedition Vehicles. We had heard of them, but their website seemed outdated, and that worried us. But we went for it! We reached out to Global Expedition Vehicles and got a speedy and welcoming reply from Rene. Since then we have been exchanging emails with Rene, fleshing out what configuration and layout would work best for us. We’re feeling really good about our plans for Explorker3 and can’t wait to keep you guys updated on the progress. But the story is just getting started! 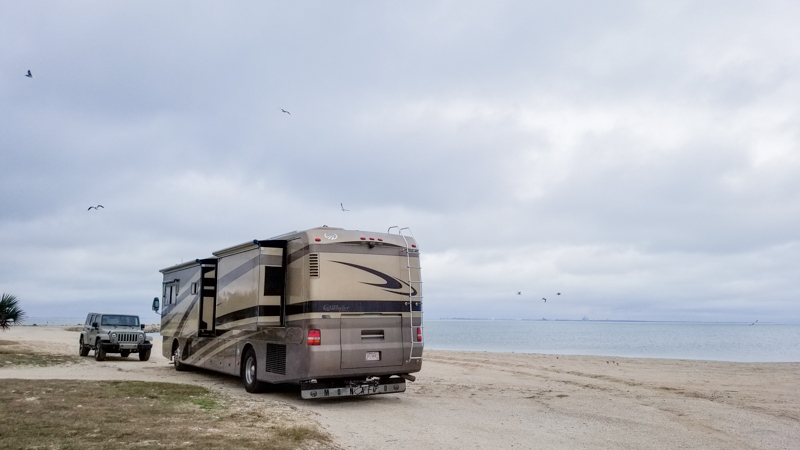 Although we’re confident that Global Expedition Vehicles is a great choice, there are still many choices we have to make before we move forward. One of the largest decisions is on what chassis to go with. 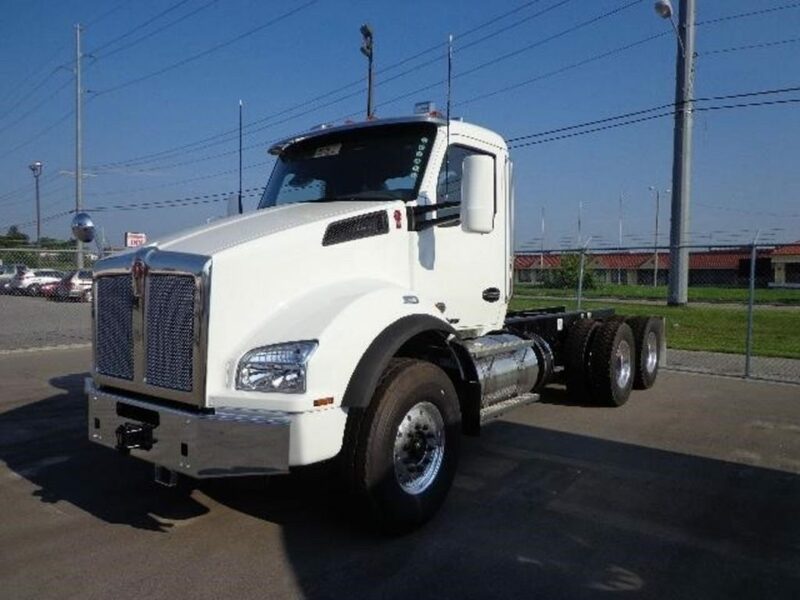 We’ve tried to reach out directly to Kenworth, Freightliner, International, and Mack, to get some answers to our questions, but only heard back from Mack Trucks — they seem especially passionate and keen to help as well as the president of Western Star, who has been very helpful. 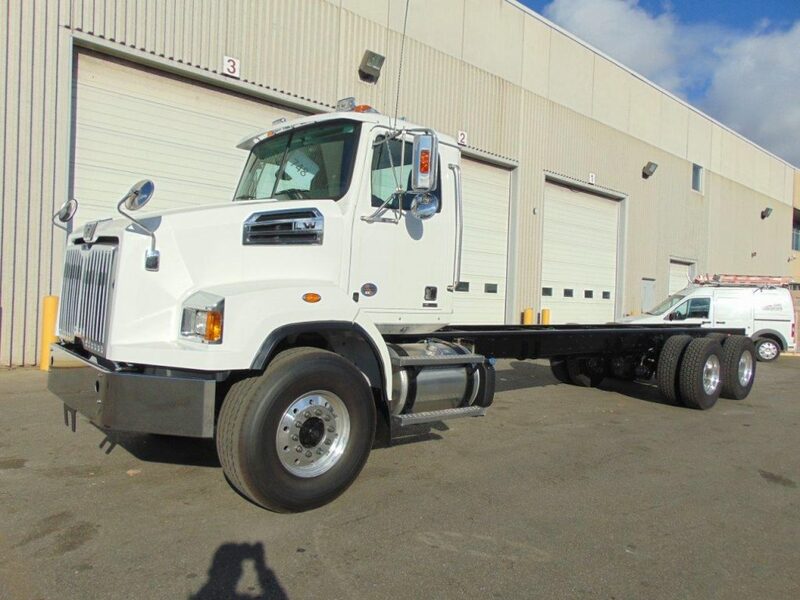 Based on all the specs and research, we're leaning towards the Kenworth T880 chassis in 6x6 -- all-wheel drive. We were disappointed when we found out that the Western Star 4800 does not have steering wheel controls, which is very important to us. 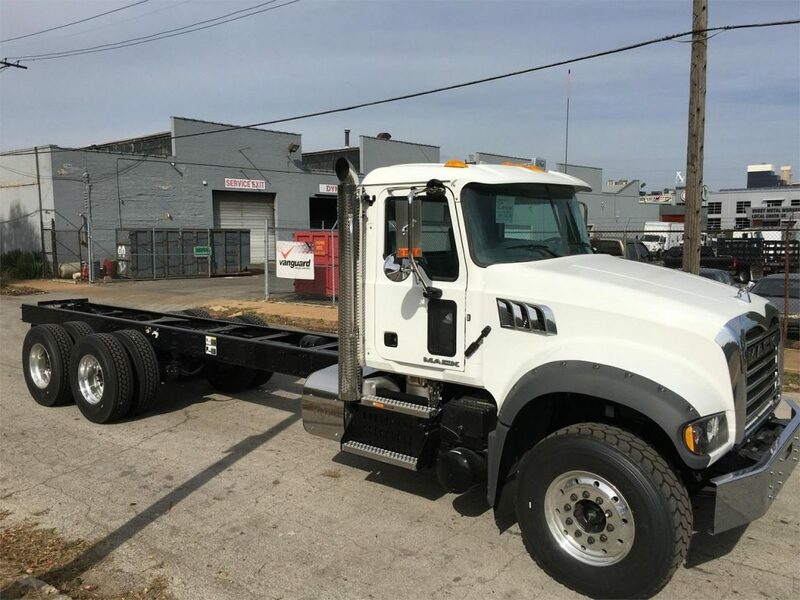 We were keen on having a Detroit diesel engine because they are supposedly the most reliable and deal with the new-ish emission standards best. Mack doesn't offer a 6x6 option from the factory, they can add 6x6, but it's not standard. The other issue we have with the Mack Granite option is the max tank size of 50 gallons. Our old neighbor in Calgary, an experienced truck driver, has been so incredibly helpful -- thanks, Shane! We have one question that we have been struggling with: Is DEF (Diesel Exhaust Fluid) fluid used in Europe? Is DEF easy to find in Europe? We will continue our research and are planning to visit Global Expedition Vehicles in the coming weeks. We will update this post, in case we got some facts wrong.